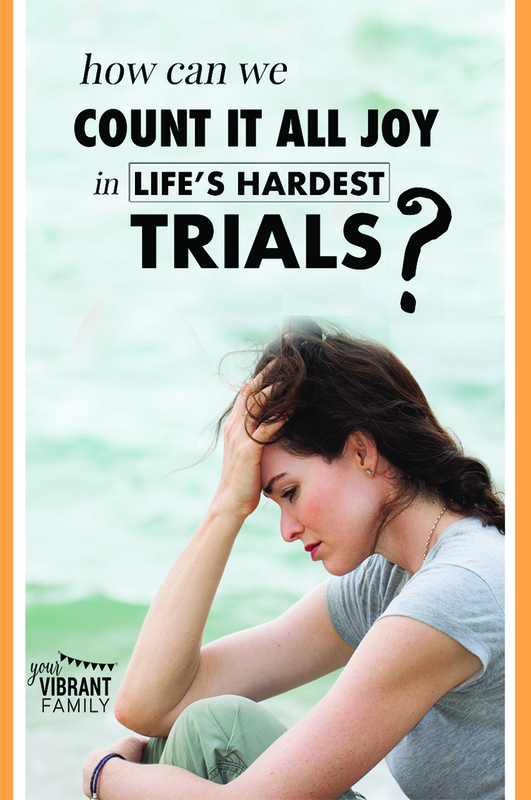 Wonder how you’re supposed to find joy through trials? I totally understand! Let’s look at the top three questions about joy in trials, and share some encouraging Bible verses about joy that can bring true hope and purpose during hard times. Yes, you CAN find hope and joy through trials! It starts with discovering YOUR answers to these three big questions. Let’s get you started on the journey to more hope and joy (despite this trial)! This blog post will help you begin to discover answers to these questions about finding joy. But honestly, if you’re serious about discovering joy through trials then you REALLY need to dig deeper on this topic through an in-depth Bible study about joy. That’s why I HIGHLY encourage you to go through the Joy Full 5Rs Bible Study™ Journal if you really want to find lasting joy through trials. Where can we find true happiness & lasting joy? How do I know that God has good, joy-filled plans for me? How can I choose joy during life’s trials? How can I find joy when I don’t feel joyful? How can I trust God to turn my trials into joyful blessings? How can joy grow in my heart when life is always hard? In only 6 weeks (and in less than 10 minutes a day), you’ll uncover the main reasons WHY it’s difficult for you to experience joy right now. If you’re discouraged by your circumstances and you want to know HOW to find a more joyful life, this is the perfect Bible study for you! Trials and tribulations seem to bring out all of our spiritual questions, don’t they? How can we count it all joy during a trial when trials are so hard? It’s normal to ask God the “why” questions when life is hard, even if you have a personal relationship with Jesus. Let’s talk about these questions about trials one by one (and share some comforting Bible verses about trials and hard times that can bring hope). P.S. My family and I have had many trials recently! I want to encourage you with what we have learned about finding joy through trials. Read about a few of those here (and how we’re learning to count it all joy). Question #1: When will this trial end? Unfortunately, we don’t have control over when a trial ends. And, in my opinion, that’s one of the toughest parts of going through a trial! I would encourage you to not worry about the “when.” I’ve found that obsessing over “when will this trial end?” just opens the door to anxiety and fear. Instead, focus on getting through this one moment. God only gives us the problems of today to handle (Matthew 6:25-33), and therefore, He only gives us strength the handle the problems of today. Just focus on this day, and on this moment. He will get you through it, but you must connect with Him and get his spiritual “manna” (Exodus 16:1-20) each day in order to stay strong and to grow through the trial. That’s why I highly encourage you to connect with God each morning through a quiet time. Let Him give you the supernatural joy you need to endure this trial. Question #2: Why is this trial happening to me? This question alone keeps many of us from trusting God through a trial. 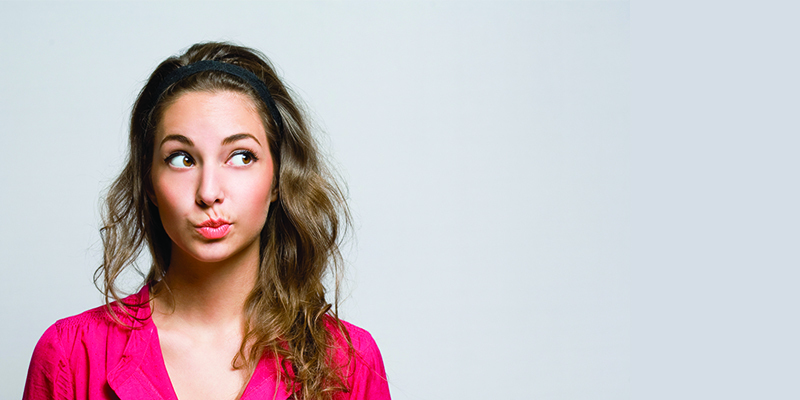 Here’s the bad news: The Bible says we should expect trials and difficulties (1 Peter 4:12). And that in fact, God uses trials to draw us into a closer relationship with Him. As I heard a pastor explain it recently: If God told you that, for the next year you would have all the money you need, perfect health, zero relationship conflict and you’d have everything else you wanted, you probably wouldn’t spend time praying and calling out to Him, right? That’s just human nature: We cling to God (and grow closer to Him) when we are in a time of need. 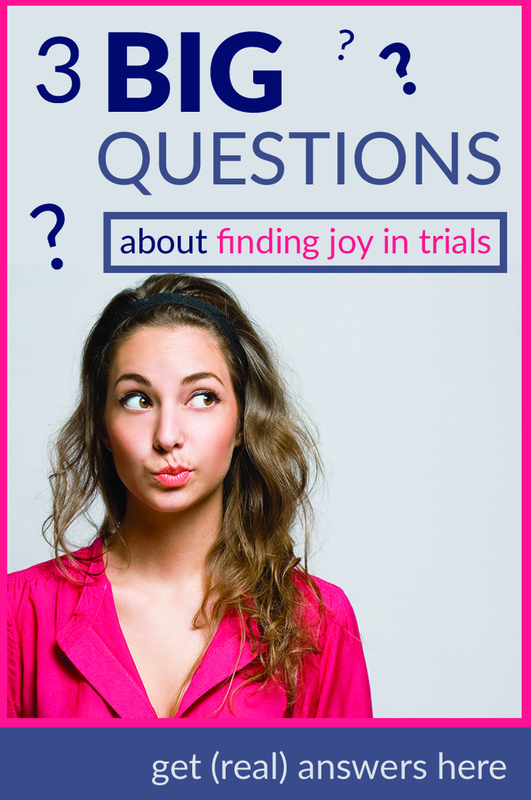 Question #3: How can we count it all joy during a trial when trials are so hard? There’s no denying that trials aren’t difficult. Life can be downright excruciating at times, unfortunately. But the good news is that He uses these trials as the conduits for beautiful spiritual growth, specifically joy (here’s my story of how He’s given me the gift of joy because of some difficult trials). There’s one Bible verse–James 1:2-4–that encourages us to “count it all joy” during a trial. Let’s take a closer look at that scripture now. There are many powerful Bible verses about finding joy in trials (including Romans 5:3, 1 Peter 1:6-7, and 2 Corinthians 4:16-18). In the New International Version (NIV) of the Bible, James 1:2 is written as “Consider it pure joy my brothers” (which to me makes this verse even more potentially challenging when you read it while going through a trial)! And that’s just it: James 1:2:-4 is difficult to read during a trial because trials are incredibly painful. Considering a trial “pure joy” when we receive an unexpected diagnosis or must endure the painful loss of a loved one seems incredulous at best. And that makes sense. However, the issue lies in a perspective issue not a biblical truth issue. You see, yes, trials are an opportunity for great joy. The problem is that we may not recognize that great joy until after the trial ends. Hindsight may be 20/20, but during the hard times, our spiritual “vision” can easily become clouded and downright murky, making it extremely hard to take the James 1:2-3 verse at face value. In fact, joy can feel very, very far away. But is it? Is joy really far off during life’s biggest trials? When going through a trial, we can read all kinds of Bible verses about joy. And of course these provide incredible insight and strength. But ultimately, it’s about what we choose to do with these Bible verses. What thoughts will you choose to let dominate your mindset? Will you let fear rule, or will you unwaveringly trust in God’s promises? What will you allow yourself to ruminate on when the test results come back positive, when you receive that rejection letter (again), or when you have absolutely no idea how things will work out? Your quiet, secret thoughts (played day after day) will be the greatest influence on your joy during a trial. In fact, what you choose to dwell on with either free you to experience God’s joy or it will hold you prisoner to your fears. Yes, our thoughts have that much power. But… if you want to REALLY discover joy through trials, you can’t just summon up all your “positive energy” and “think enough good thoughts” about your situation. It takes more. Way more. It takes a spiritual touch from God. He has to be the one to help you re-shape your thoughts. And that won’t happen by just reading a few blog posts about finding more joy. If you want change–real change–you have to let God change you from the inside out by immersing yourself in HIS truth about how to discover REAL JOY–no matter your circumstances. You have to take action. You have to bring these truths into your life. And that’s why I’m such a fan of the Joy Full 5Rs Bible Study™ Journal. We need to let God’s words about joy change us bit by bit, and that only happens when we connect these truths about joy to our real world circumstances. Day by day this incredible joy Bible study will transform your thoughts by making these Bible verses about joy real and relevant to YOUR circumstances. Each week on Days 1 to 5 of the study, you’ll use the 5Rs Bible Study Method (an easy Bible study method that takes under 10 minutes a day) to apply that day’s Bible verse about joy to your life. This method teaches you to Read, Rewrite, Restate, Relate and Respond to each verse (you can learn more about the 5Rs here). Then at the end of each week (in the “Reflect” section) you’ll read real-world accounts from others in the Bible who also dealt with struggling to find joy. There’s tons of great discussion questions and journal prompts here so that you can delve even deeper into the subject! This is the perfect next step if you’re SERIOUS about discovering authentic joy in trials! Still not sure that this innovative Bible study journal can help you? No problem. 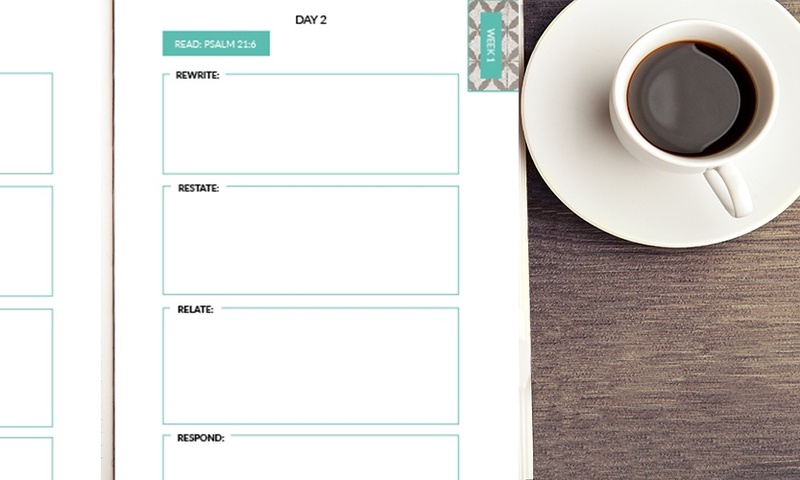 Why not try the first week of the Joy Full 5Rs Bible Study™ Journal for FREE? 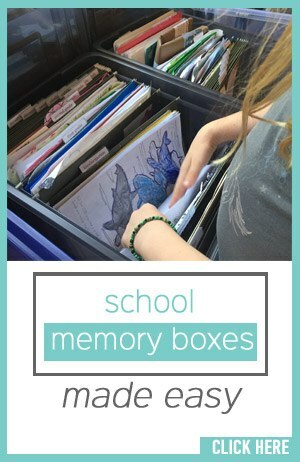 Just click below and enter your info… I’ll send it straight to your email inbox! Want to see more Bible verses about joy in spite of a trial? And don’t forget to download the free joy Bible study sample so that you can learn more about how to discover authentic joy through trials! Don’t miss this chance to discover–for yourself–how to have real joy through trials! Download the free joy Bible study sample here. Alicia Michelle is a Christian life coach, host of the Vibrant Christian Living Podcast, and founder of the VibrantChristianLiving.com community. Alicia is passionate about empowering women to discover their best selves by overcoming their obstacles and boldly following God’s amazing plan for their lives. Alicia is also the creator of the 5Rs Bible Study™ Method, a simple plan for anyone to understand and apply biblical truth in under 10 minutes a day as part of a daily Bible time. She’s written several Bible studies that use the 5Rs Bible Study™ Method to draw women and families closer to God. In addition, Alicia is a homeschool mom of four very vibrant children (ages 16 to 7), is married to her best friend and husband of 18 years, and loves their country life together. Ep 13: Coaching Pt 1: What Is Life Coaching?